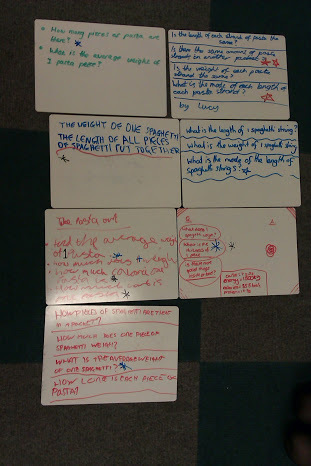 Previous PostHomework SheetsNext PostThe 90 times table. 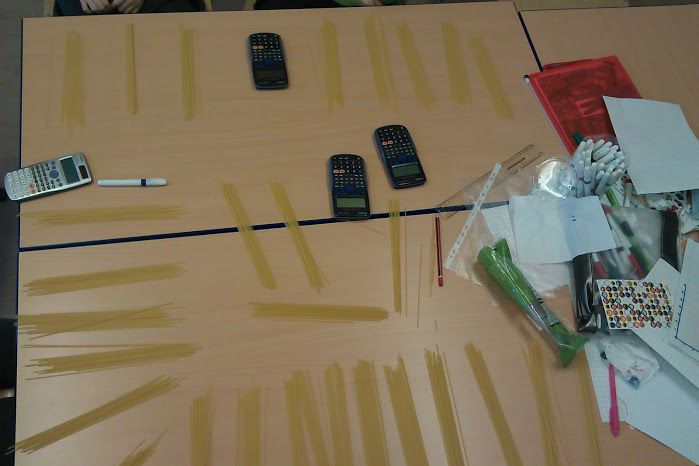 I love these ideas for practical maths lessons with spaghetti – wish we could have had maths lessons like these when I was at school. Some great ideas here! I’ve reblogged this so that even more peole can find your post and read your inspirational ideas.